Similar to previous years PT Asuransi Dayin Mitra Tbk through the program “Dayin Mitra Peduli” consistently and continuously carries out various social activities, as the corporate concern to the society on issues related to education and public health. Understanding the importance of developing education for the advancement of man power in Indonesia, the Company committed itself to take part through a Working & Learning Scholarship Program. The Program was started in 2012, the Company cooperated with Sekolah Tinggi Manajemen Resiko & Asuransi Trisakti (STIMRA) and Sekolah Tinggi Manajemen Asuransi Trisakti (STMA Trisakti). This program was designed to help high school graduates who excels and have been accepted in the mentioned colleges but encounter financial difficulties. During their study the participants receive assistances in college tuition fee, financing for books purchases and financial allowances, as well as a chance to apprentice in the company. 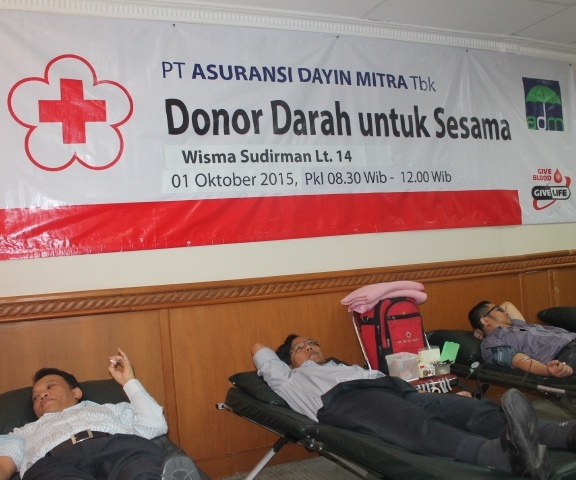 Using the theme of “Blood Donation For Our Fellow”, “Dayin Peduli” committed to help society in need, because a drop of blood means a lot for other people’s life. The activity was run successfully by looking at the number of enthusiastic participants that increases compared to that of previous years. In 2015, doctorSHARE also conducted a variety of medical services by the use of a Floating Hospital up to medical services using the latest program, Flying Doctor. 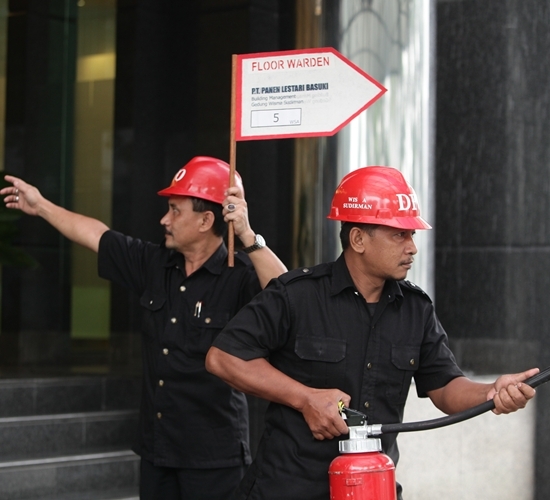 Referring to the Financial Service Authority (“OJK”) regulation No. 01/POJK.07/2013 on Consumer Protection in the Financial Services Sector and in order to implement Good Corporate Governance (GCG) and to upgrade services, improvement of performance and for a good cooperation between the Company with its Stakeholders, the Company have provided facilities for a Suggestion and Critics Box for the consumer and the employees. Transparency: Accurate, honest, clear and not mislead information. Fairness: Equal, polite and nondiscriminatory. Reliability: Accurate and on time services. Confidentiality and Security of consumer data/information. Handling of complaints: Simple, effective, efficient, responsive and on time. Internal investigation on the complaints in a competent, right and objective manner. Analyze to make sure the complaints are valid. Consumer suffers a financial loss (maximum IDR 750,000,000). Consumer submits a written application that is accompanied with supporting documents. Consumer does not accept the resolution given by a Financial Service Institution. The complaint submitted is not an ongoing dispute or has been resolved by an arbitration institution. The complaint submitted is civil in nature. The complaint submitted has never been facilitated by the Financial Services Authority (“OJK”). Good cooperation between the company with stakeholder. Up grade of behavior and business ethic. To build on The Company. Contents of someone action that not apply correctly toward the company (complaints). Must have a strong foundation. Place and time of violation occur. Whistle blowers are not obligated to include their indentity. If include the identity, than whistle blower`s identity will be confidential. The company mandatory to conceal the offender`s identity. The company will provides legal protection in accordance with prevailing regulations. For the offender will be give sanction in accordance with prevailing rules in the company. If violations related with criminal act than can be followed up to the authorities. Parties that penalized have no rights to sue the company and the company have rights to withdraw the offender`s rights and obligations. Implementation of a financial education aims so that the Public can determine which product and/or financial services that are suitable to their needs, the public must understand correctly the benefits and the risks, knowing the rights and the obligations, and also believe that the products and/or financial services that are chosen can increase public’s welfare. Able to choose and utilize products and/or financial services that are suitable to their needs. Have the ability to do better financial planning. Protected from investing activities in financial instruments that are not clear. Obtain understanding concerning the benefits and the risks of products and/or financial services. 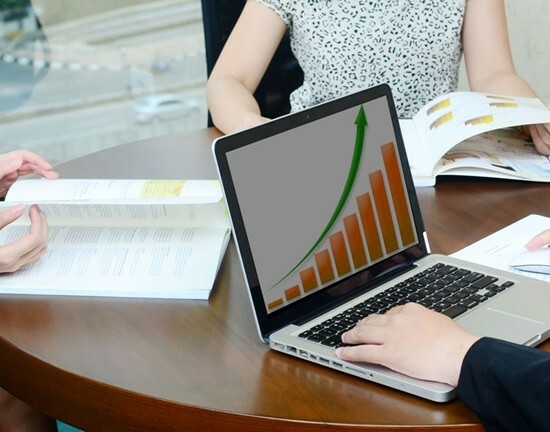 Financial Literation also provide substantial benefits for the financial services sector. Financial Institutions and the Public need each other so the higher the financial literation level is, the more people will utilize the products and/or the financial services. In cooperation with the Indonesian Red Cross (PMI) and PT. Panen Lestari Basuki as place facilitator. 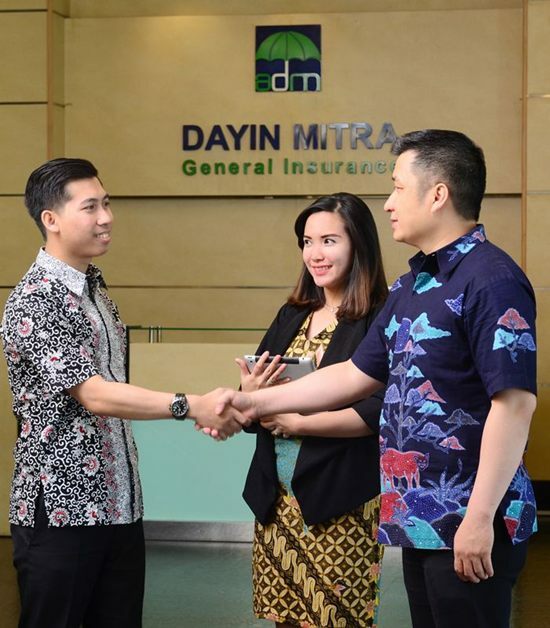 Provides an understanding of the benefits of insurance to formal workers in the work environment of Wisma Sudirman and Puri Datindo, in Jakarta. The Company’s Agents can take an active role in providing education to the Consumer and/or the Public. Provide facilities and accommodations to the Agents that will hold education to Consumers and/or the Public. Conduct And Business Ethics Guidance.